Kubernetes is production grade container orchestration tool which automates container deployment, scaling and management. It is a google product that is used at google internally. Kubernetes newer outgrows because it is flexible. Kubernetes is opensource so there is no restriction, fees etc. Some of companies that use kubernetes is Pearson, Ebay, Wikimedia. Kubernetes have the ability scale applications on the fly. We start by downloading Google Repository keys for Ubuntu and adding them to key rings. Update our application list to get kubernetes info. And install kubernetes packages from google repositories. We install all other systems those will join to the kubernetes cluster. We implement same command described in this kubernetes installation section. We will initialize the cluster head with the following command. 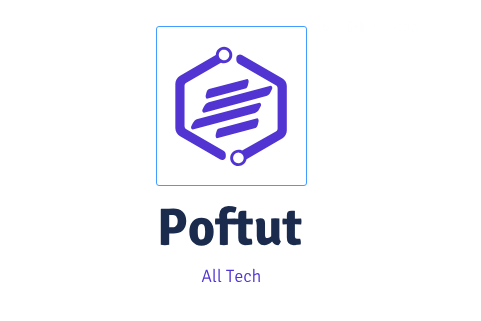 ” which is produced by poftut4. $ sudo kubeadm join --token 3e313d.c5d75f78f4f9db27 192.168.122.137 <util/tokens> validating provided token <node/discovery> created cluster info discovery client, requesting info from "http://192.168.122.137:9898/cluster-info/v1/?token-id=3 e313d" <node/discovery> cluster info object received, verifying signature using given token <node/discovery> cluster info signature and contents are valid, will use API endpoints [https://192.168.122.137:443] <node/csr> created API client to obtain unique certificate for this node, generating keys and certificate signing request <node/csr> received signed certificate from the API server, generating kubelet configuration <util/kubeconfig> created "/etc/kubernetes/kubelet.conf"
Node join complete: * Certificate signing request sent to master and response received. * Kubelet informed of new secure connection details. Run 'kubectl get nodes' on the master to see this machine join. 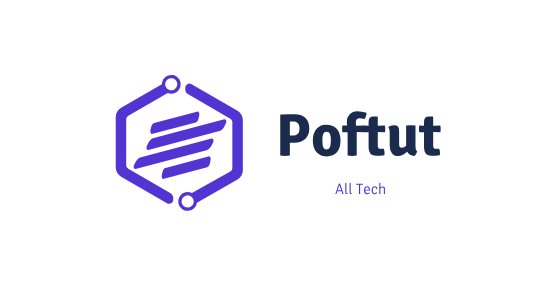 On poftut4 we will check if poftut5 is joined to the cluster. Good is seems everything is OK. We can see our two systems are joined to the kubernetes cluster and their status is Ready. To make systems in kubernetes jargon pods communication eachother. Install a daemong with the followinf command. We use a github project as our test application. We get the project with git. remote: Counting objects: 4885, done. LEARN MORE How To Install Docker On Ubuntu, Debian, Mint, Kali? Here the containers are created. We can get info by issuing kubectl get pods. ContainerCreating means it is progressing and current the application is not running. After 2 min if we issue the command again we ca see that some of the pods are running and other are creating. We can see frontend services status and get information about them by using describe command. LEARN MORE How To Update Google Chrome Browser? We have deployed our application successfully. But what if we want to destroy it. It similar to the install procedure just use delete command with kubectl. How To Install Kali Docker Image To The Linux? How To Create, Start, Stop, Manage Docker Containers In Linux?